Pissed me off hu? Screwed up and want to make it right again? 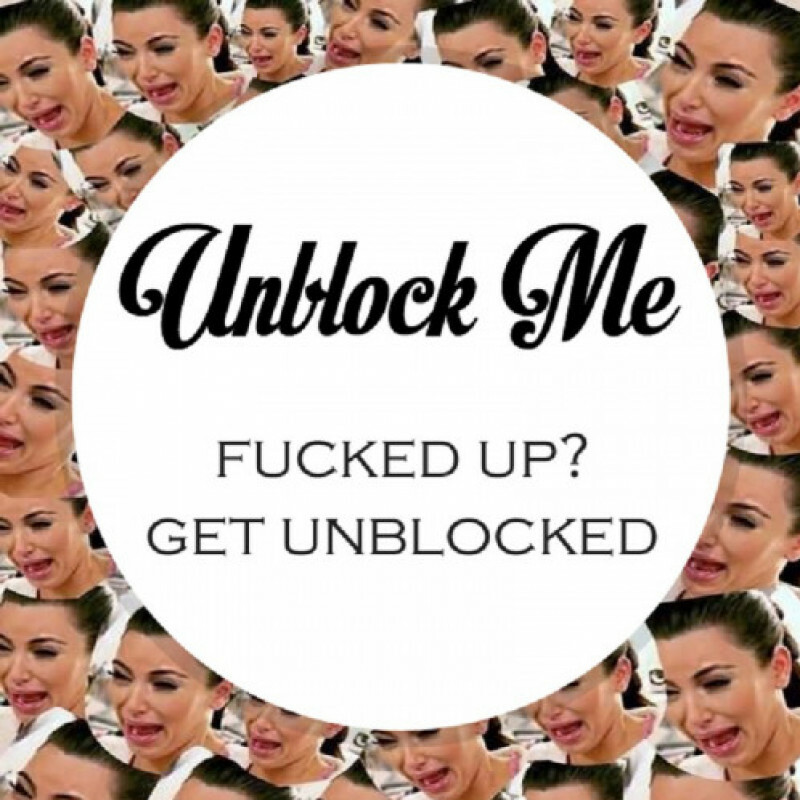 Well here's a start... you gotta pay to get unblocked first. Make me take the night off!